Last week we had a brilliant response to the giveaway, with Scrappydai winning the First Edition Man Made paper pad. 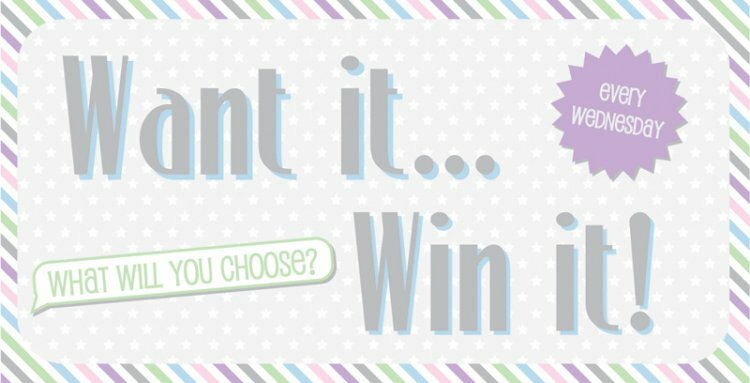 All you have to do is comment below on what Trimcraft product you would like to win and we will choose one lucky winner to receive their favourite Product. We are getting in the mood for Christmas at Trimcraft HQ, with only 10 weeks to go! The Dovecraft Tis’ the Season sentiment stamps would be perfect to finish any festive project and are on our wish list this week! Just leave us a comment with your product selection below and we shall announce the winner tomorrow. Good luck!